Convincing billions of Indian citizens that demonetisation and digitalisation is a panacea for the country’s growth challenges and a solution to its core economic problems requires constructing a new moral economy, and a “different” imaging of India in the minds of the people. Incorrect economic arithmetic and the illusion of digitalisation are not the only problems to be negotiated. The moral political project overtly and covertly being attempted, is of far greater significance. Looking at existing policy instruments and goals, and the economic and social outcomes they promise to deliver, it is argued that majoritarian politics and social and cultural outcomes are not part of fringe thinking. The politics of hate actually works to build a consensus for ruling class economics. It is not surprising, therefore, that the only "nationalist outlook" of our times is to stand firmly behind the policy programme for the global investor. Challenging the notion that economic reforms have resulted in a non-interventionist neo-liberal state, the relationship between economic and social outcomes is examined. 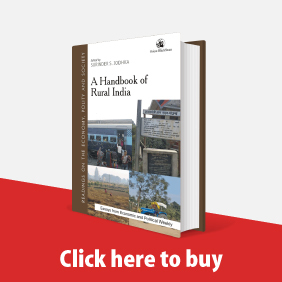 These outcomes result from the interconnections between economic reforms, the responses of the Indian state and the nature of Indian politics. 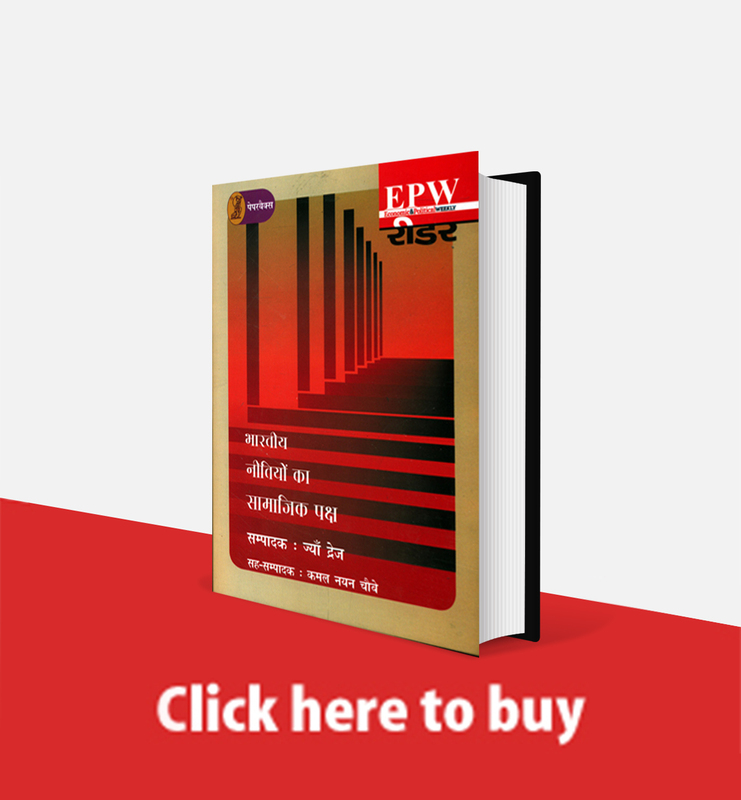 Understanding and evaluating this relationship will contribute to further strengthening the Indian people's engagement with policy choices that the ruling classes make and their contestations and struggles to improve their lives. This paper identifies the channels and processes which have increased the vulnerability of employment in the organised manufacturing sector. 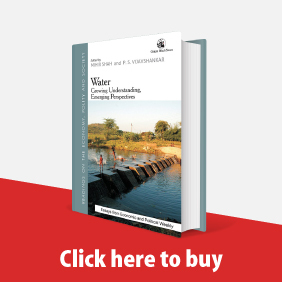 It explores the exemptions from specific labour regulations accorded to particular activities and locates the anti-labour positions in the arbitration mechanisms under the state and judicial reinterpretations of existing laws. 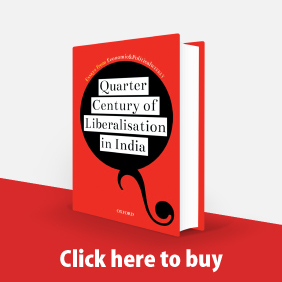 The popular discourse on labour regulation in India has been arguing in favour of labour market flexibility and doing away with restrictive labour legislation since it believes that labour laws hamper investment and growth of employment. 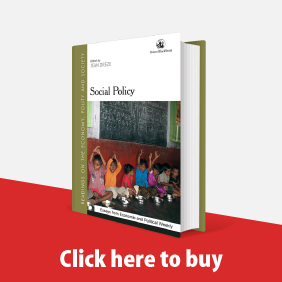 This paper points to the increasing tendency of the Indian state to circumvent the gamut of existing labour laws, which in any case exist more on paper than in practice, by disengaging from the popular discourse on labour reforms and instead engaging in seemingly harmless norms of voluntary action and corporate social responsibility to facilitate accumulation. Punjab blames the centre for the poor state of its finances. But this is shadow-boxing for the state government on its part has not realised the potential for revenue mobilisation. At the same time, in its eagerness to meet fiscal deficit targets, the government has not been concerned about social services. ﻿growth model which is based on a modest increase of 5 to 6 per cent in the national income, thus smothering the full play of entrepreneurial and innovative impulses in the economy.